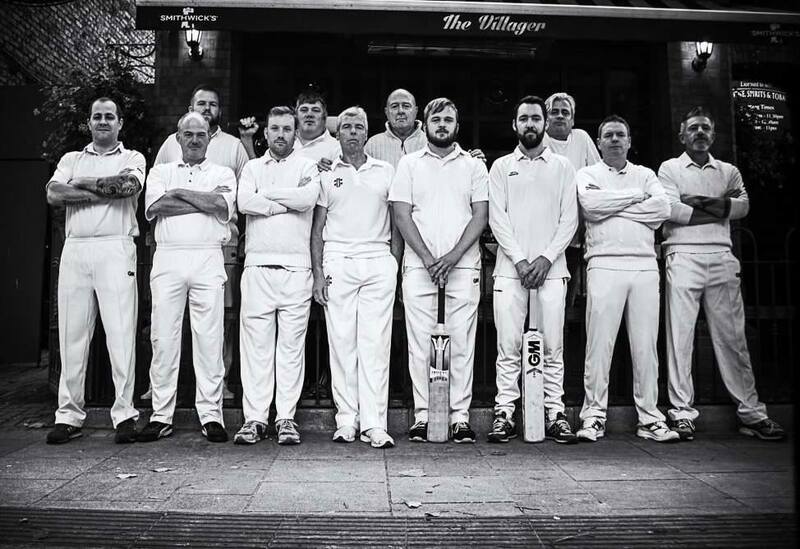 Welcome to the website of the Chapelizod Cricket Club, a social club based in Chapelizod Village. We are currently welcoming members of all abilities to join us for the 2019 season! No prior knowledge of cricket is necessary. For particulars on membership, please see our FAQ page, or reach out to us directly via our contact link.